BACK ON THE MARKET!! 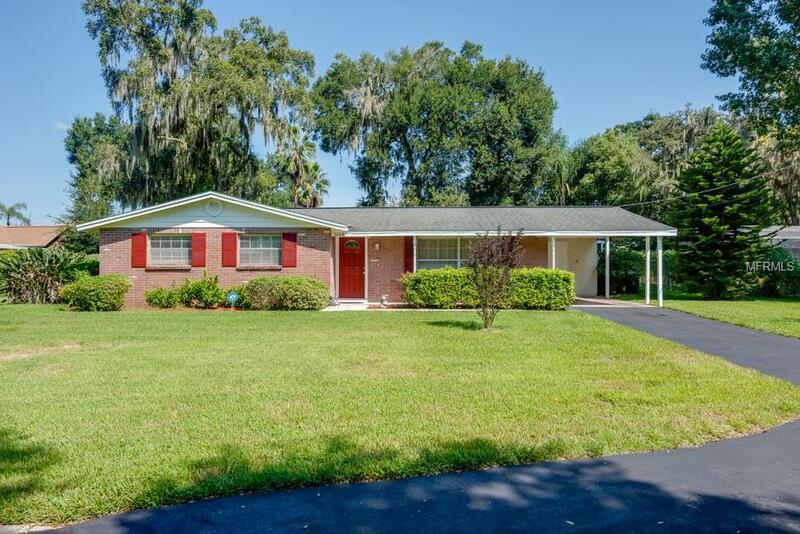 This 3/2 pool home is located on close to 1/2 acre and has no HOA fees or deed restrictions. Fenced backyard for privacy and plenty of room to entertain family & friends. It features screened pool and patio , great for entertaining. It also has a detached workshop with A.C. Located in area of excellent schools!!! Near shopping, restaurants, parks and the YMCA as well as several youth playing fields.See this one FIRST and YOUR SEARCH IS OVER!!!! Washer and dryer do not convey.